The genome is the entire complement of DNA in a cell. Some of this exists as unique DNA (most genes). Other parts exist as repeated stretches – maybe 50 to 1,000 copies. Repetitive DNA was originally found by denaturing genomic DNA (making it single-stranded) and then measuring the rate of renaturation. 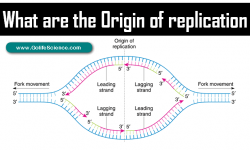 It was found that two classes of DNA sequence existed, the repetitive sequences which renature more quickly (because multiple copies allow a strand to find a partner more quickly) and unique sequences which renature slowly. Here is the repetitive DNA biology discussion. 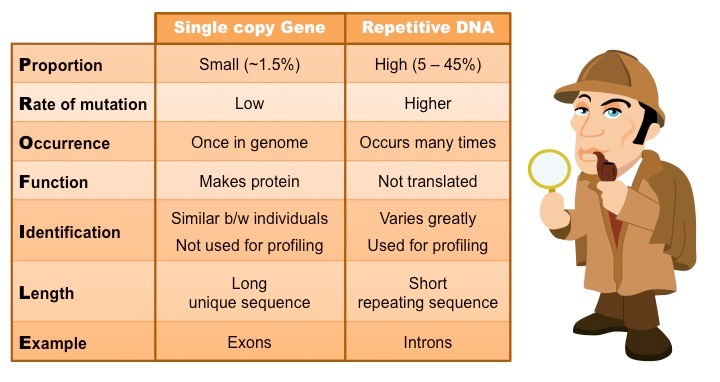 What are the basic differences between the following repetitive DNA and satellite DNA? 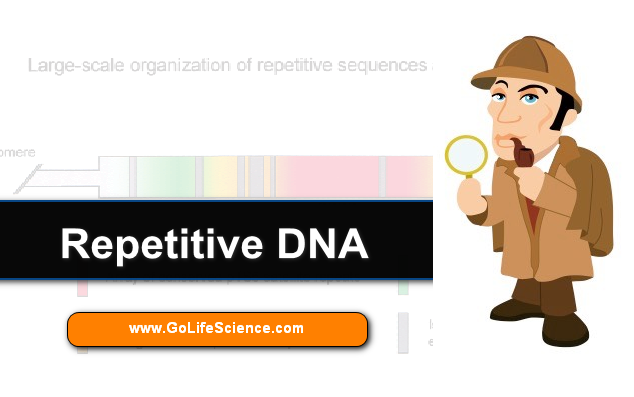 Why repetitive DNA is essential to genome function? What is the Classification of satellite DNA? What are the Repetitive DNA and disease? In addition to SINES and LINES, which constitute the bulk of the moderately repeated DNA in mammals, other moderately repetitive sequences have been identified. Many of these represent mutated DNA copies of a wide variety of mRNAs that have integrated into chromosomal DNA. These are not duplicates of whole genes that have drifted into functionality (i.e., the pseudogenes discussed earlier in this chapter) because they lack introns and do not have flanking sequences similar to those of the functional gene copies. Instead, these DNA segments appear to be retrotransposed copies of spliced and polyadenylated (processed) mRNA. Compared with normal genes encoding mRNAs, these inserted segments generally contain multiple mutations, which are thought to have accumulated since their mRNAs were first reverse transcribed and randomly integrated into the genome of a germ cell in an ancient ancestor. These nonfunctional genomic copies of mRNAs are referred to as processed pseudogenes. Most processed pseudogenes are flanked by short direct repeats, supporting the hypothesis that they were generated by rare retrotransposition events involving cellular mRNAs. Other moderately repetitive sequences representing partial or mutant copies of genes encoding small nuclear RNAs (snRNAs) and tRNAs are found in mammalian genomes. Like processed pseudogenes, these nonfunctional copies of small RNA genes are flanked by short direct repeats and most likely result from rare retrotransposition events that have accumulated through the course of evolution. 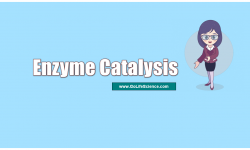 Enzymes expressed from a LINE or viral retrotransposon are thought to have carried out the retrotransposition of mRNAs, snRNAs, and tRNAs. Satellite DNA is DNA sequences that contain highly repetitive DNA. Satellite DNA is a type of repetitive DNA and it classified into minisatellites, microsatellites and mini-variant repeats, based on the number of repetitive units, the number of base pairs in each unit and the base composition of the units. The function of repetitive DNA was illuminated by several lines of genome research during the 1980s. Strong evidence was presented showing that repetitive DNA is an evolutionary device to catalyze the formation of new genes by suppressing gene conversion. This evidence has been gathered here so that a new generation of genomic scientists may examine it in the fresh light of reason. Gene conversion links similar DNA sequences together. 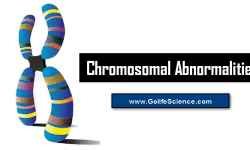 It can operate on genes within a multigene family or it can operate inter-chromosomally on gene homologs. 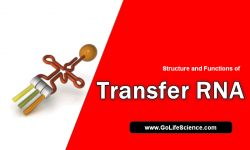 Similar DNA sequences are the substrates for gene conversion. Gene conversion is the cohesive force allowing species to exist. The gene pool of a species consists of DNA sequences in a network linked by gene conversion events. Repetitive sequences play the role of uncoupling this network, thereby allowing new genes to evolve. The shorter Alu or SINE repetitive DNA are specialized for uncoupling intra-chromosomal gene conversion while the longer LINE repetitive DNA are specialized for uncoupling interchromosomal gene conversion. 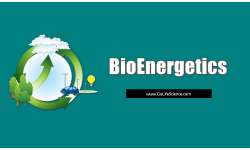 There are clear theoretical reasons and many well-documented examples which show that repetitive, DNA is essential for genome function. Generic repeated signals in the DNA are necessary to format expression of unique coding sequence files and to organize additional functions essential for genome replication and accurate transmission to progeny cells. Repetitive DNA sequence elements are also fundamental to the cooperative molecular interactions forming nucleoprotein complexes. Here, we review the surprising abundance of repetitive DNA in many genomes, describe its structural diversity, and discuss dozens of cases where the functional importance of repetitive elements has been studied in molecular detail. In particular, the fact that repeat elements serve either as initiators or boundaries for heterochromatin domains and provide a significant fraction of scaffolding/matrix attachment regions (S/MARs) suggests that the repetitive component of the genome plays a major architectonic role in higher order physical structuring. Employing an information science model, the ‘functionalist’ perspective on repetitive DNA leads to new ways of thinking about the systemic organization of cellular genomes and provides several novel possibilities involving repeat elements in evolutionarily significant genome reorganization. These ideas may facilitate the interpretation of comparisons between sequenced genomes, where the repetitive DNA component is often greater than the coding sequence component. (4) microsatellite (several kb per repeat). To avoid potential confusion, we propose naming the third class of satellite repeats as minisatellites, leaving the term «satellite DNA» to encompass all tandemly repeated DNA. Satellite DNA, also known as tandemly repeated DNA, consists of clusters of repeated sequences and represents a diverse class of highly repetitive elements. size of an individual repeat: microsatellites, minisatellites, minisatellites, and microsatellites. Originally considered as «junk» DNA, satellite DNA has more recently been reconsidered as having various functions. Moreover, due to the repetitive nature of the composing elements, their presence in the genome is associated with high-frequency mutations, epigenetic changes and modifications in gene expression patterns, with a potential to lead to human disease. Therefore, the satellite DNA study will be beneficial for developing a treatment of satellite-related diseases, such as FSHD, neurological, developmental disorders and cancers. In recent years, much attention has been brought to the role of repeat sequences in various pathologies, such as epilepsy, embryonic lethality and cancers. Scott et al. have described the first evidence of the insertion of 18 beta-satellite units into the gene coding transmembrane serine protease resulting in autosomal recessive deafness. «Breaking of satellites’ silence» is now a new paradigm in cancerogenesis. While gene-specific loci can be either hypo or hypermethylated in cancer, the highly repeated DNA sequences are only hypomethylated in this disease. Moreover, the global DNA hypomethylation observed so frequently in cancers is mostly due to satellite DNA. A highly significant difference in the methylation level was found in satellite repeats (SATR1 and ARLa) in neurosarcoma. In 76 % of hepatocellular carcinoma cases, the reduction in Sat2 methylation has also been demonstrated. More recently, Zhu et al. showed that the loss of the BRCA1 tumour suppressor gene provoked satellite-DNA derepression in breast and ovarian tumours of mice and humans.